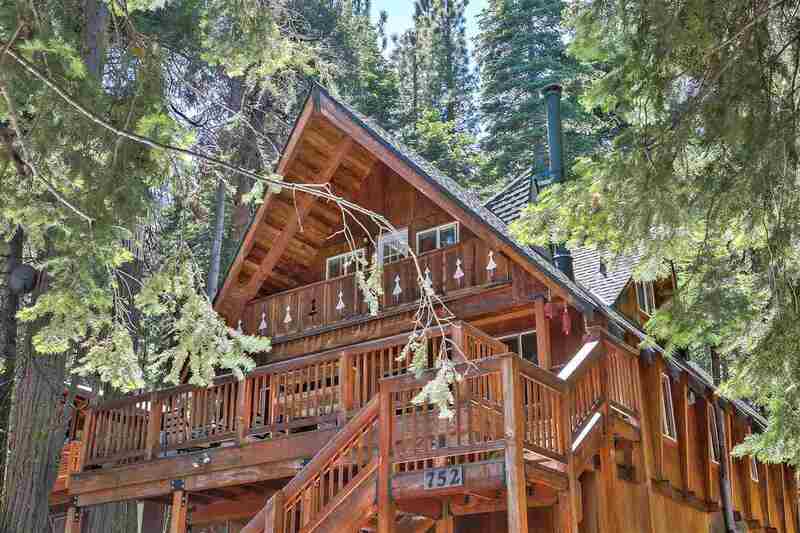 Mountain Chalet very close to Tahoe City & Truckee River. There are miles of mountain trails out the backdoor. This home has been a long term rental for many years & existing tenants have a lease until 9/1. Entry level offers large front deck, an open living area with loads of knotty pine, exposed beam ceiling, nice size kitchen, one bedroom and bath & a small private back deck. Upstairs has two large bedrooms, hall bath, vaulted ceilings with exposed beams & skylights. The basement area is huge.